Grab your cloth bag and hit up any Farmers Market across the country. Guaranteed you’ll come home jacked up on local caffeine with a satchel of produce, baked goods, soap on a rope, or some hippy craft of the week. 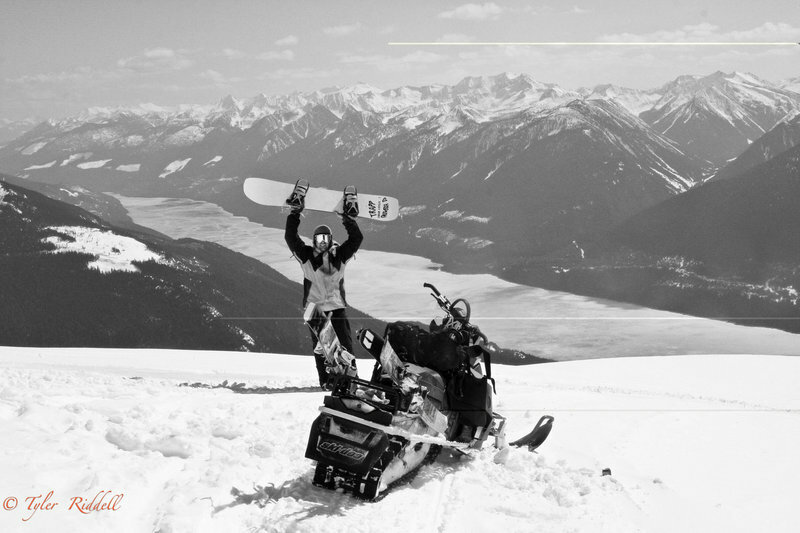 Hit up the farmers market in Revelstoke… and you might come home with snowboard. Greg Fortier and Tyler Riddell of Revelstoke BC spent their Saturday mornings this past summer at the Revelstoke Farmers Market with a stack of handcrafted snowboards and skateboards on display. The allure of winter boards in the mid summer heat is hard to pass by for most people in interior BC towns, and interest generated quickly. 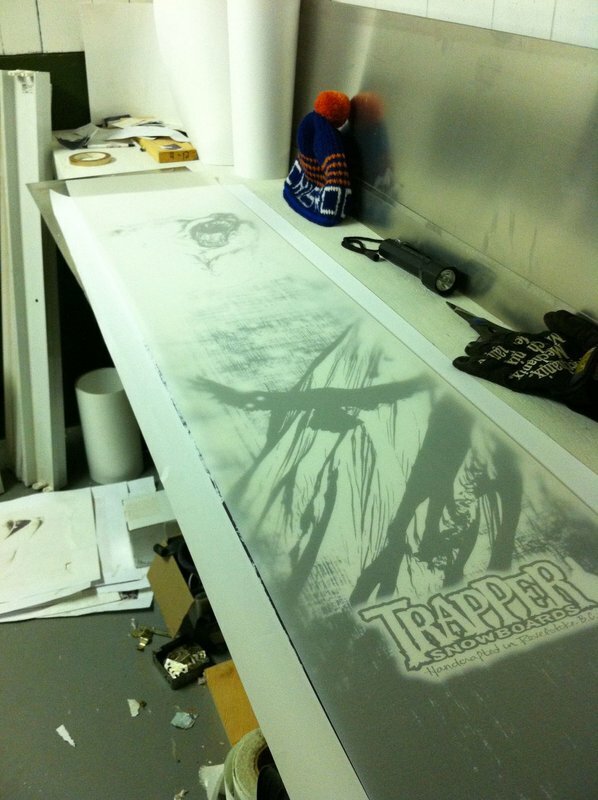 Trapper Snowboards was dreamed up by Fortier, who after moving from Alberta to Revelstoke for a change of lifestyle and deeper pow, saw a need for more variety of split-board shapes. He built a few himself and some friends and eventually approached Riddell about uniting forces and going bigger scale to see what could happen. 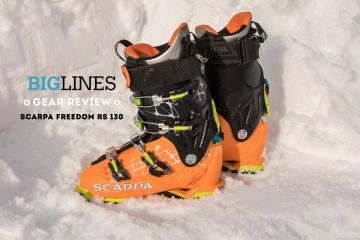 With an objective of thirty boards in the first year and already forty on order, the Farmers Market blew the top off their expectations and pushed the Trapper production line into high gear. “The public’s response to what we are doing definitely dictated it to be bigger than we were intending” says Fortier. He explains that most of the orders came from the Revelstoke Farmers Market, but the word is traveling fast. 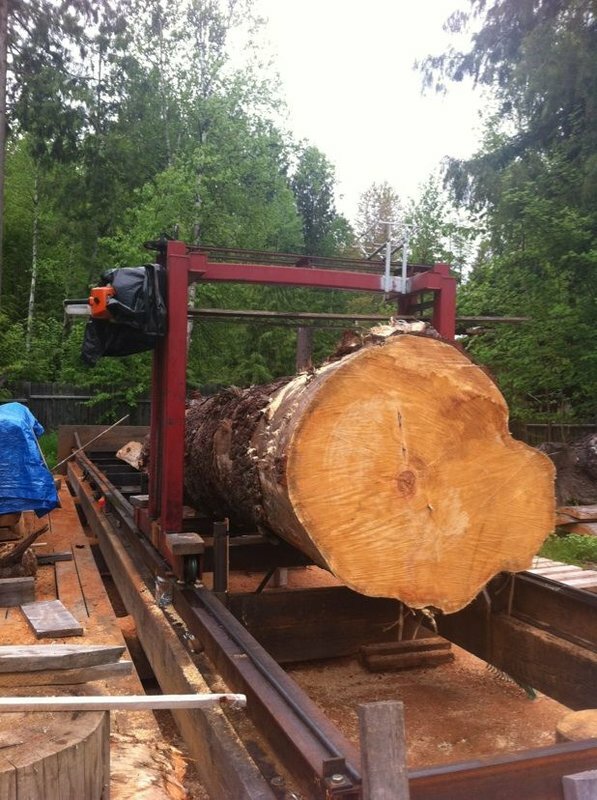 Riddell pipes in- “We’ve been getting calls from shops as far away as Alberta and Smithers BC, which is awesome”. 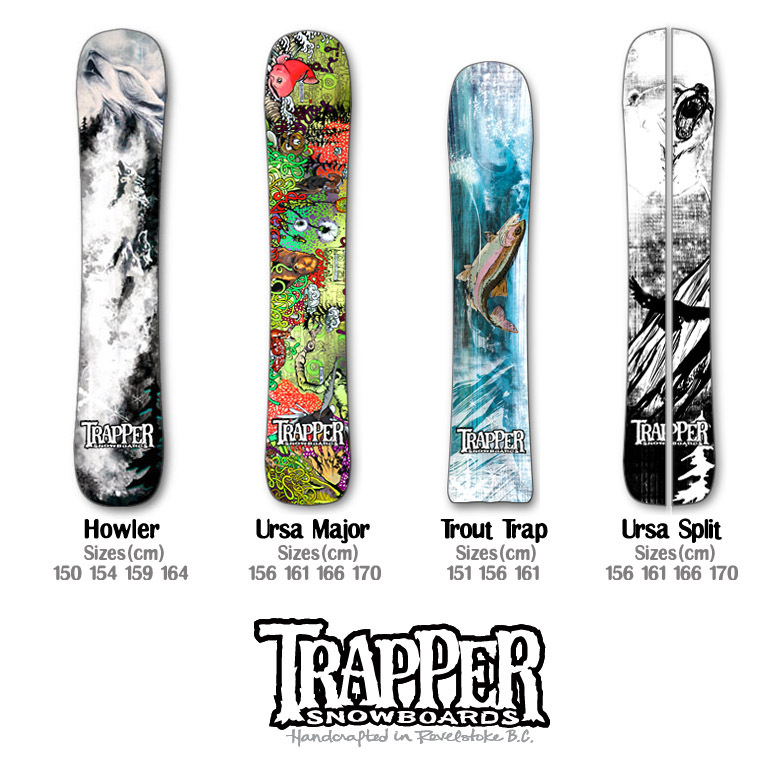 The “Trap Line”- consisting of three boards- Ursa Major, the Howler and the Trout Trap, are dreamed up with deep snow riding in mind, but also are designed to be versatile for all sorts of conditions and riding and are available in splits boards as well. Joey is just one of the rider team that Trapper has put together along with Scott Newsome, Al Clark and Ave Perry. The team with a variety of backgrounds has proven to be valuable in product development and feedback and provide a unique and valuable perspective on the product. 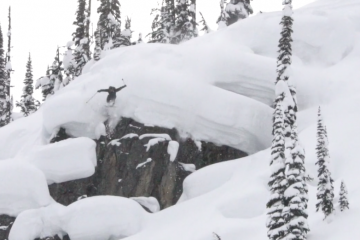 Newsome is an ACMG heli – guide, Ave Perry and Al Clark are both notorious for their no boarding skills and Joey puts more miles on a split-board than anyone around.